We’ve talked several times about Zendesk best-practices and the importance of ticket deflection. But just to refresh your memory, the more often a client needs to reach out to you to resolve their problem, besides the actual cost of your support team, it is a sign that your Help Center is not as efficient as it can be. People really want self-service! With Zendesk Help Center Customization you can design a Help Center to function as a self-serve platform. The Help Center should be designed to quickly serve up the information your customer is looking for. Here are a few examples Zendesk Help Center customizations that we’ve built to improve ticket deflection and overall customer satisfaction. 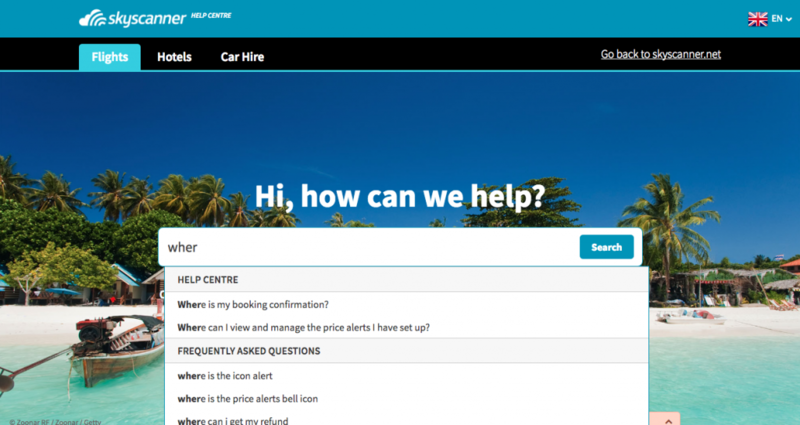 Using Google Analytics, we created a script that dynamically populates most searched for keywords in the Skyscanner Help Center, as well as most clicked articles. This way, we cut down the time required for a customer to gain access to the content they are likely looking for. We also built a very sleek satisfaction survey that mimics AirBnb’s. The basic idea is that users are able to send feedback directly in the article, which Zendesk does not offer in their out-of-the-box Help Center. With a little customization though, we are able to implement this survey saving time and improving the experience for everyone. 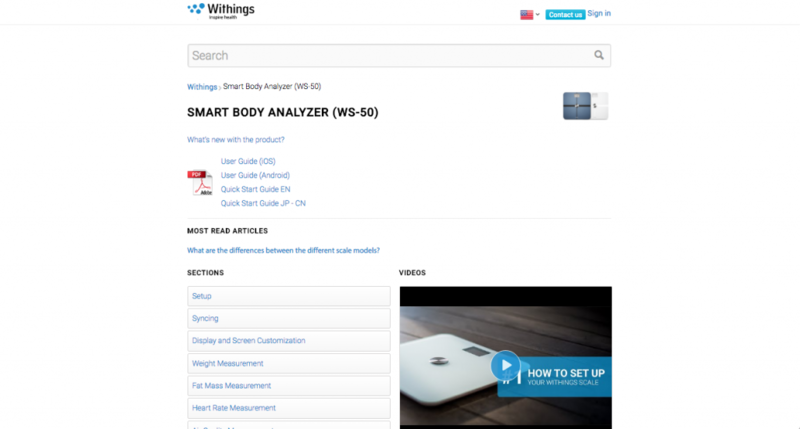 With Withings, we built highly customized category and section pages. We integrated PDF downloads for product information, as well as in some instances, embedded video on product pages. These navigation elements and relevant content make for a more efficient browsing and support experience across the range of products Withings offers. An example of video and pdf integrations in a Help Center. 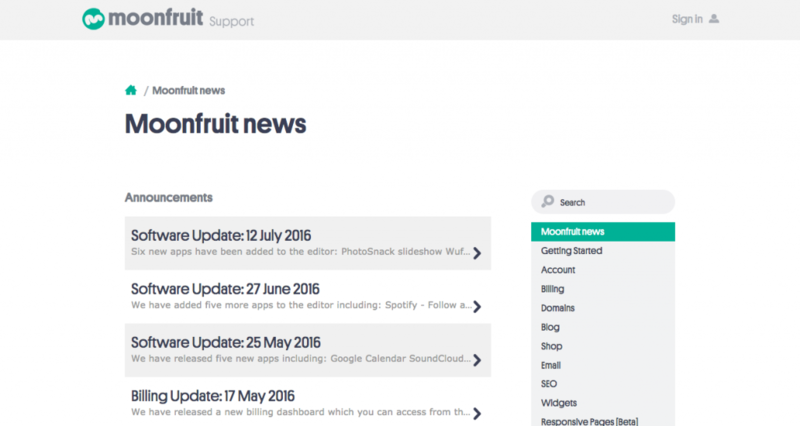 With Moonfruit, we integrated an update area which pulls in information from another website and displays it in the Zendesk Help Center. This allows customers who are searching through the Moonfruit Help Center to discover new updates without any manual labor required. An example of information being pulled into a Zendesk Help Center. Good icons, make for a more efficient visual browsing experience. You’ve seen the Help Center that is a list of thousands of links (looking like a Yahoo! directory?). With very sleek icon navigation, we made the Kano Help Center navigation experience much more visual. Custom icons make for a better visual navigation experience. Be where your customers are! 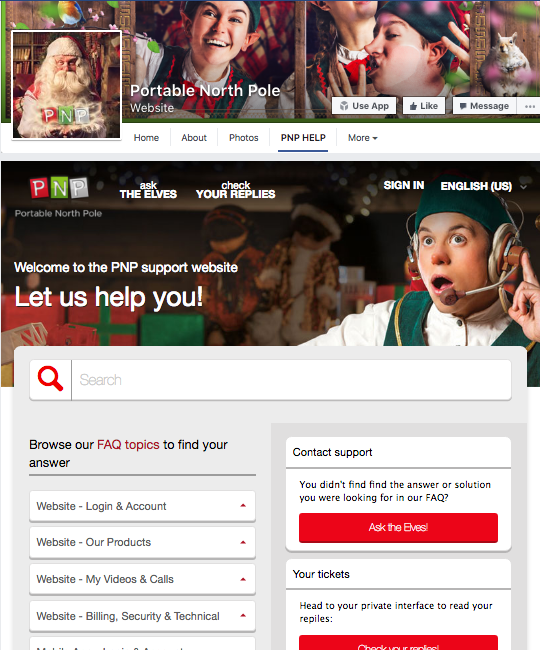 We integrated this Portable North Pole’s Help Center directly into their Facebook page, to provide better visibility and accessibility to the Help Center for their community. This reduces the steps required for a customer to find support – compared to going to a website, and finding a link. It’s right there on the Facebook page. An example of a Zendesk Facebook page integration. Before a ticket it is submitted, it can make sense to try to suggest an article that your client may have missed that might have the answers they are looking for. We built a custom submit request form which offers up additional articles to the end user before finally submitting the request. With a strong global market, Happy Socks needed to provide support for its customers in multiple languages, some of which Zendesk does not support. We created added support for these languages by migrating the content into the languages unused by client. That should give you some ideas! As you can see, there’s a lot more you can get out of your customized Zendesk Help Center than you might have realized. This here is just the tip of the iceberg. My name is Jessica Carolina. I am working at Vanitee ( beauty AirBnb) based in Singapore. I am a customer service representative of Vanitee. My job is web site management on our customer service website (https://help.vanitee.com/hc/en-us/categories/115001650488-Business-Owner). 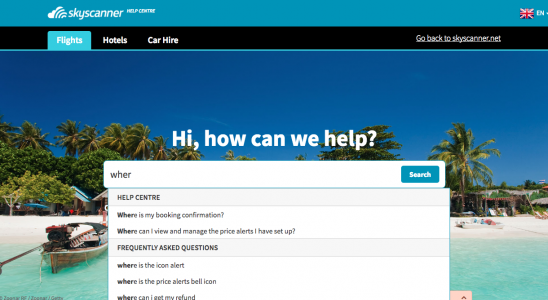 Looking at this website http://www.helpando.it/great-examples-zendesk-help-center-customization/ I found the rover one is very fascinating. i would like to make our Vanitee contact us enquiry form to have answer suggestion feature before customer can directly contact us. But, I do not know how to make that and I really want to make it happen to my company. For example, what kind of pluggin did you use, how to customize, and also is coding needed?Because i think this will greatly improve and helping our company in handling the tickets and reduce the number of ticket, thus increase efficiency.I hope you can help me with this.